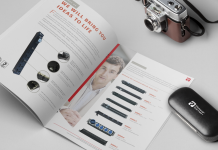 Bosch - A smart Industry 4.0 solution - G-net network solutions Co., Ltd. 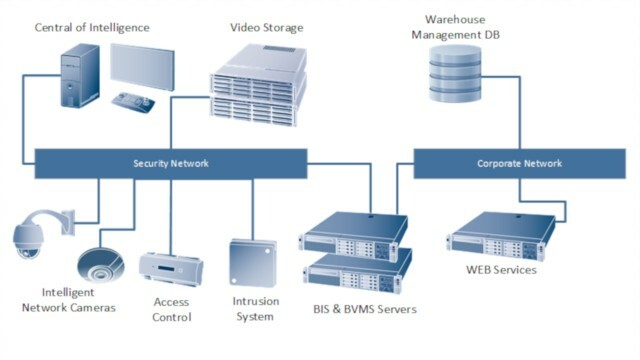 Warehouses are complex security environments. Hundreds of workers move thousands of items through aisles and corridors, making it difficult for Security Managers to detect inventory theft and track missing shipments. 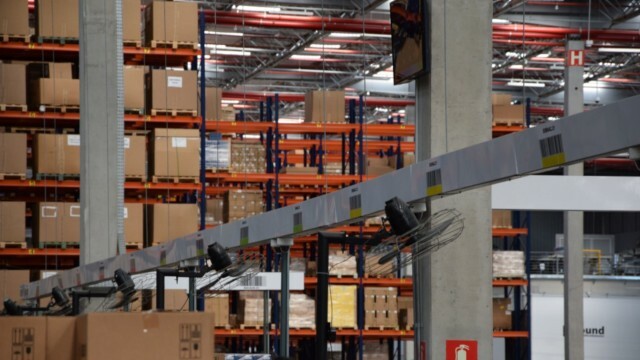 In an Industry 4.0 success story, the team at the Bosch Automotive Aftermarket distribution center in Itupeva, Brazil, used the Internet of Things (IoT) to create a solution: Their customized integration between video analytics and warehouse management software prevents theft, heightens efficiency and improves shipment tracking. Located about 70 kilometers from São Paulo, the automotive distribution center in Itupeva is a central hub for the entire South Americas region. 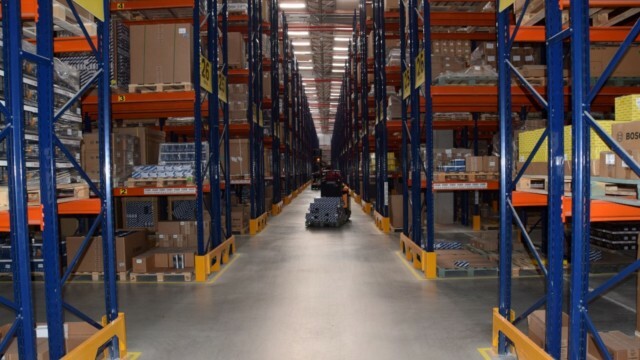 The 26,000-square-meter facility processes 68,000 shipments of key components per year, so the sheer level of movement of items, pallets and warehouse personnel proves challenging to track from a logistics and security perspective. A few years ago, the logistics team realized that inventory losses from theft were on the rise. Meanwhile, customer inquiries about misplaced items in shipments required lengthy research, putting the center’s reputation at risk. This called for a change of approach. Investigating the issue, it turned out that the security team was overwhelmed by the sheer amount of alarms. 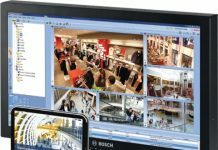 Every incident recorded by the video cameras required time-consuming manual investigation: Whenever an employee entered a restricted aisle, personnel in the security control room received an alert to perform a cross-check in the warehouse management system. This was to confirm whether an active task had been assigned to that aisle. If not, security on the warehouse floor would be called to investigate. But with thousands of alerts and false alarms per day, this proved humanly impossible. 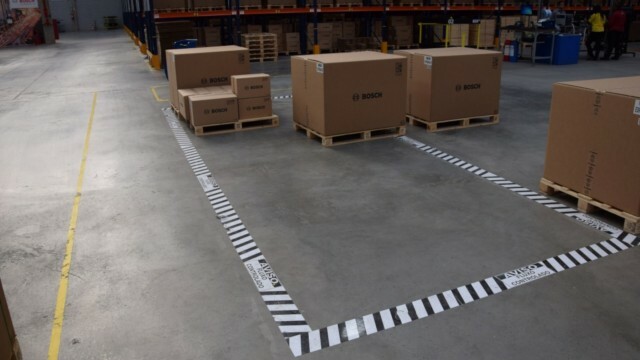 To solve the challenges, the Bosch experts worked for over one year to automate the time-consuming manual checks: The approach combines the Intelligent Video Analytics (IVA) technology built into Bosch cameras with a customized configuration of the Bosch Video Management System (BVMS), and an interface to the center’s warehouse management system. 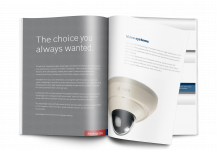 From a technical perspective, it’s an ingenious combination of existing technology with networked information: All of the distribution center’s 200 security cameras, including the high-definition Bosch Flexidome IP series are fitted with Intelligent Video Analytics (IVA). 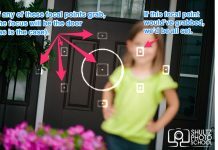 This built-in function processes image data in real time and detects suspicious activities by means of an algorithm. In the first step, the team ‘taught’ the cameras to recognize objects in the warehouse such as forklifts and shipment items. Once the security system had learned to identify these objects, it was ready to interface with the center’s logistics system. 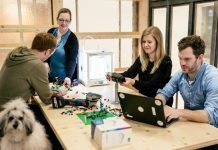 In the next step, the team created a direct interface between warehouse management system and the Bosch Video Management System (BVMS). 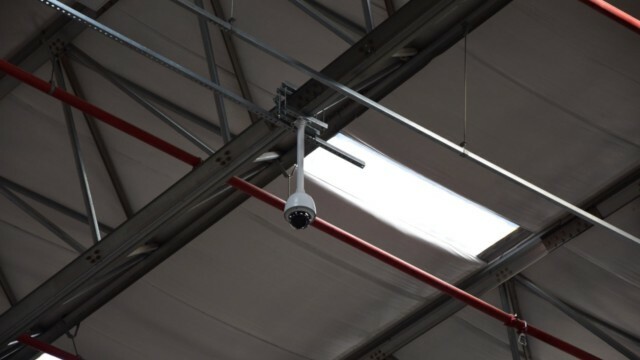 Creating the connection adds a new level of intelligence to the center’s video surveillance: The smart cameras now act as IoT sensors that can identify products stored in the warehouse management system software, which currently catalogues 13,497 part numbers. 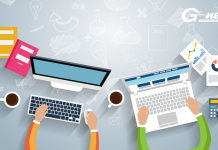 The system also automatically cross-checks security incidents with scheduled tasks in the warehouse system. Thanks to this ‘smart’ automation, operators only receive alarms when a worker enters an aisle without a task – and no alarm is triggered if the worker passes through without stopping. 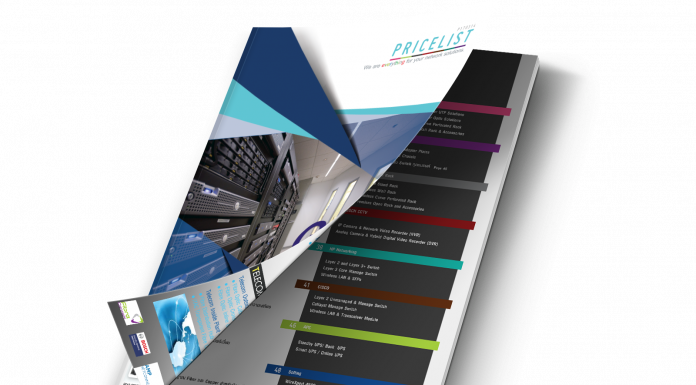 As a direct result, the number of security events dropped from several thousand to about 100 per day and incidences of theft receded as well. 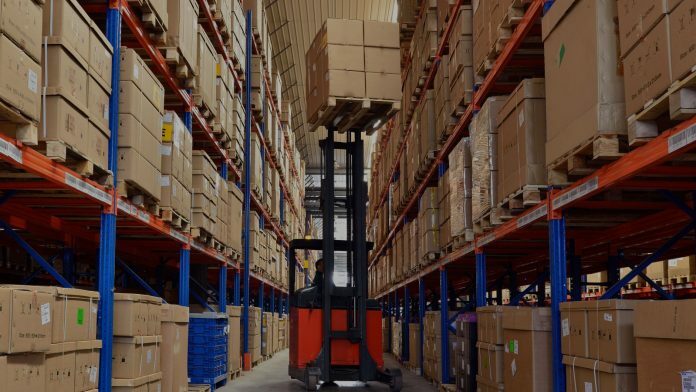 From an operations perspective, the Industry 4.0 solution not only boosts security but also answers the center’s need to replace the time-consuming manual tracking process for misplaced items and shipments. 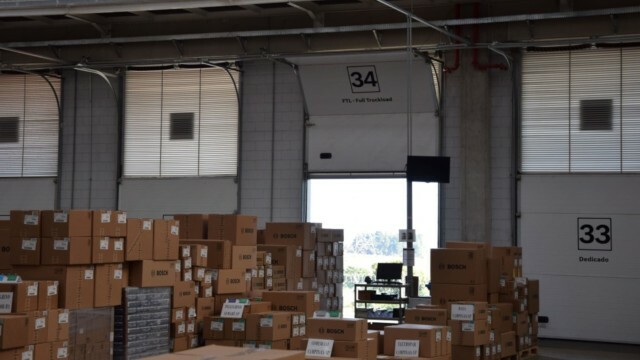 Whereas the logistics team previously required several hours to manually locate a lost item, every item now receives a tracking number connected to video recordings documenting its movements. This level of transparency allows the logistics team to solve inventory problems within minutes instead of hours. 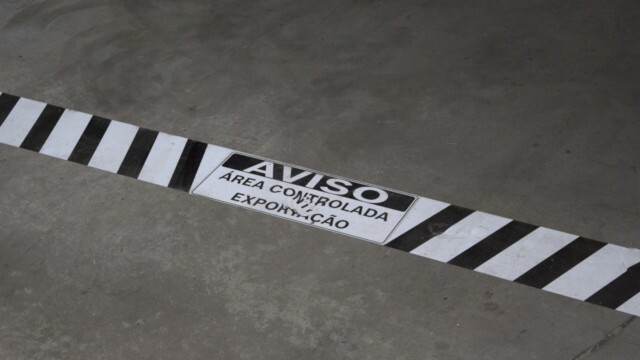 Ever since the system has been successfully rolled out, the team in Itupeva has used the new level of oversight to unlock additional benefits: Four solid fences guarding sensitive areas in the warehouse could be replaced by ‘virtual fences’, meaning security zones defined in the video management system. 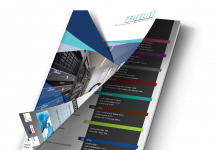 This unlocks a new level of flexibility for changing the arrangement of aisles and shelves in the warehouse – as is frequently required – entirely without compromises on security. 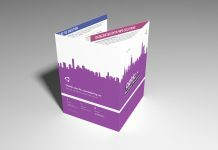 What’s more, the customized Industry 4.0 solution drastically reduces inventory costs by performing ‘virtual inventory’ in real time and is expected to amortize itself in less than a year.